XL 3140 x 4742px 15 Mb. Clear water and blue sky. 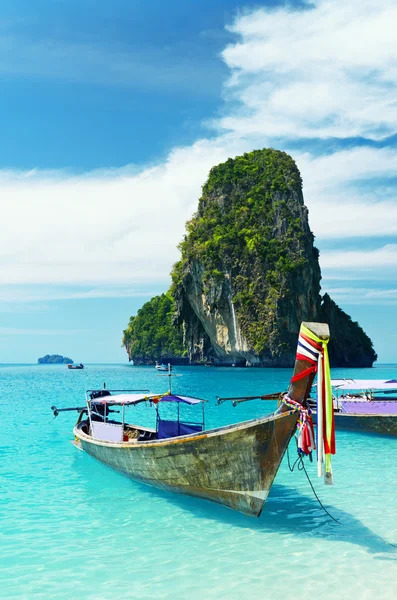 Krabi province, Thailand.